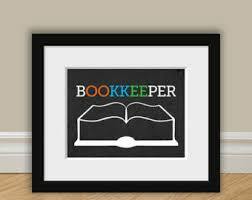 “Bookkeeper” is the only word in English language with three consecutive Double letters. It’s the only one in which removing the hyphen and merging the two words is a practical option. "Bookkeeper" is the only word in English language with three consecutive Double letters. It's the only one in which removing the hyphen and merging the two words is a practical option. Previous: illusion – A face? Or the word ‘liar’?